Samsung has officially taken the wraps of the updated version of its affordable mid-range Galaxy Express Android-powered smartphone that launched in the U.K. earlier this year. As from today, residents in the U.K. will be able to pick up the Galaxy Express 2 on any of Vodafone’s pay monthly or PAYG tariffs, starting at £33 per month. In addition, the device will ship running Android 4.2.2 Jelly Bean skinned with the latest version of Samsung’s TouchWiz UI – this brings a multitude of awesome new features to the Galaxy Express 2, including: Smart Stay, Group Play, Motion UX, S Travel, S Planner, S Translator, StoryAlbum and Samsung Apps, to name but a few. The handset is available to purchase in both “Ceramic White” and “Rigel Blue”, however, the latter is a Vodafone U.K. exclusive. 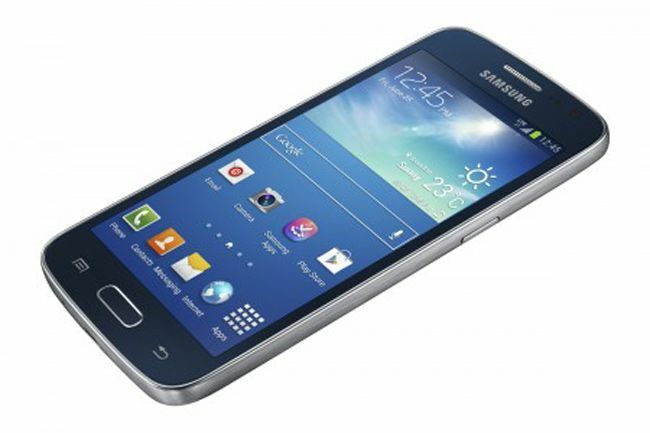 The post Samsung Galaxy Express 2 Available On Vodafone U.K. Today appeared first on Cult of Android.